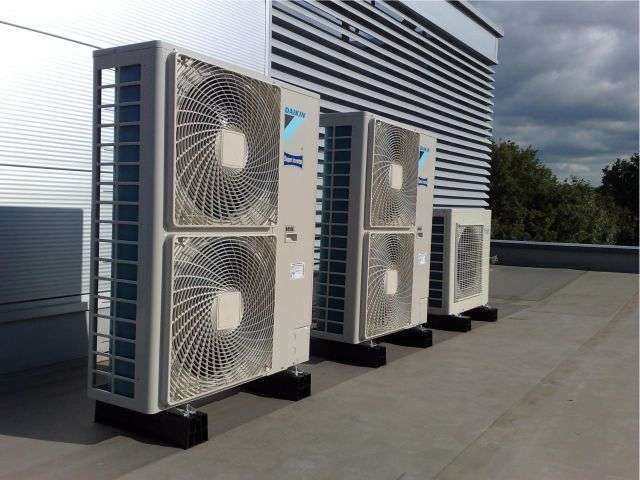 Specialising in the design and installation of a range of air conditioning units, Grundy Air Conditioning Hillarys offer technical advice and solutions for split system. We provide up-front pricing and professional advice before we begin any work, so you know exactly how much your air con installation will cost and what work is involve. We will show up on time, get the job done efficiently and cleanup after themselves, so all you have to do is sit back and relax. 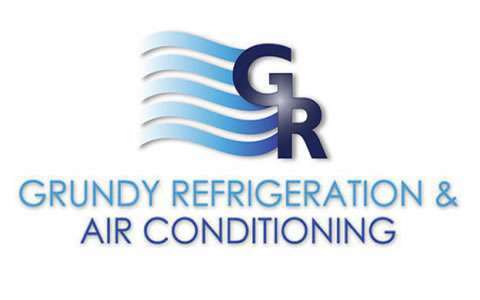 So for all your split system installation requirements in Hillarys, look no further than Grundy Refrigeration and Air Conditioning. Keeping your family cool in summer. Supply and installation of all air conditioning units for residential and commercial properties, including ducted reverse cycle air conditioning, wall mounted split systems, and ducted evaporative air conditioning. Design and layout of the air conditioning unit in your home or business to maximise the efficiency of your system. Supply and installation of Cool and freezer rooms and cold water drink units. Supply and installation of drink and food display fridges. Servicing to all makes and models of air conditioning units, including scheduled or annual servicing and maintenance. Servicing and repairs to all cool and freezer rooms and cold water drink units. Servicing and repairs of drink and food display fridges. Our company will install, service and repairs and any make and model of air conditioning unit. We are W.A owned and operated with over sixty years of combined experience, developing a reputation as your first choice for Split System Air Conditioning in Hillarys. As a locally owned company we believe in supplying quality brand air conditioners at competitive prices. Our professional and experienced team provides a quality and efficient service at a competitive price.